Grambling is opening the check-book to keep its football coach in Northern Louisiana. Arguably the top coach in HBCU football and one of the best in FCS football has a new deal. According to an email circulating by Trey Hayes, a Grambling superfan, Grambling State has approved a new contract for football coach Broderick Fobbs that would keep him there through 2022 at a salary of $198,000. The new deal also includes an additional $121,000 from the Grambling University Foundation and up to $87,000 in incentives. The deal will be effective July 1. Fobbs just completed his fourth season at GSU in 2017 and its been a very successful tenure so far. 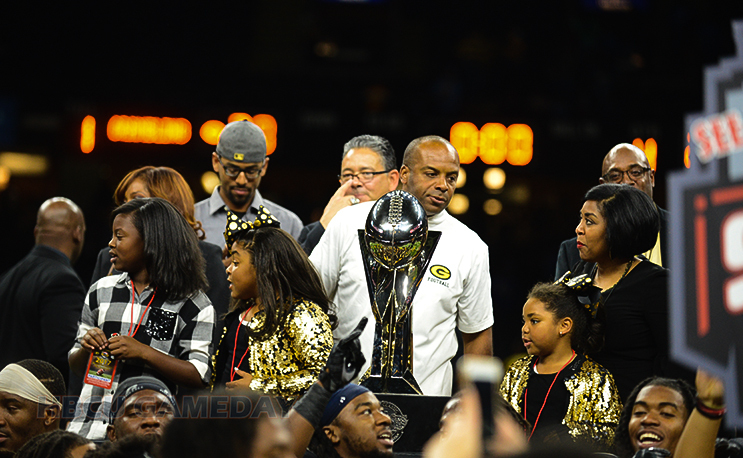 Grambling has compiled a 39-11 record under Fobbs, including back-to-back SWAC titles, two Celebration Bowl appearances, and the 2016 HBCU national title. Mike Davis is gone, could Trae Jefferson also be Motown bound?